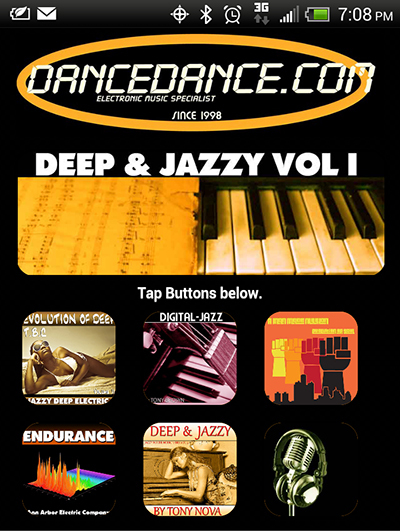 Update: DJ’s Download Deep & Jazzy House Music Vol I | Music Mobile App for Android – Podcast, House Music Downloads & Mixes, all new Rare Traxx. A incredible blend between straight-up house music and bossa nova beats embedded within an overall jazzy house feel. The production on the song is impeccable, and you can feel your body moving from the beginning to the end of this hot track. The strong funky beats keep your feet tapping and makes Endurance a great song to get out on the dance floor and do your thing.